Construction managers choose personnel and subcontractors for specific tasks and jobs. Often, these choices must be made quickly to meet deadlines and budgets. Managers must know construction methods and technologies, and must be able to interpret contracts and technical drawings. Most managers plan project strategy, handle unexpected issues and delays, and solve problems that arise over the course of the project. In addition, many managers use cost-estimating and planning software to determine costs and the materials and time required to complete projects. Self-employed construction managers generate their business opportunities and must be proactive in finding new clients. They often market their services and bid on jobs, and they must also learn to perform special home improvement projects, such as installing mosaic glass tiles, sanding wood floors, and insulating homes. Construction managers must meet deadlines. They ensure that construction phases are completed on time so that the next phase can begin as scheduled. For instance, a building’s foundation cannot be constructed until the land is completely excavated. 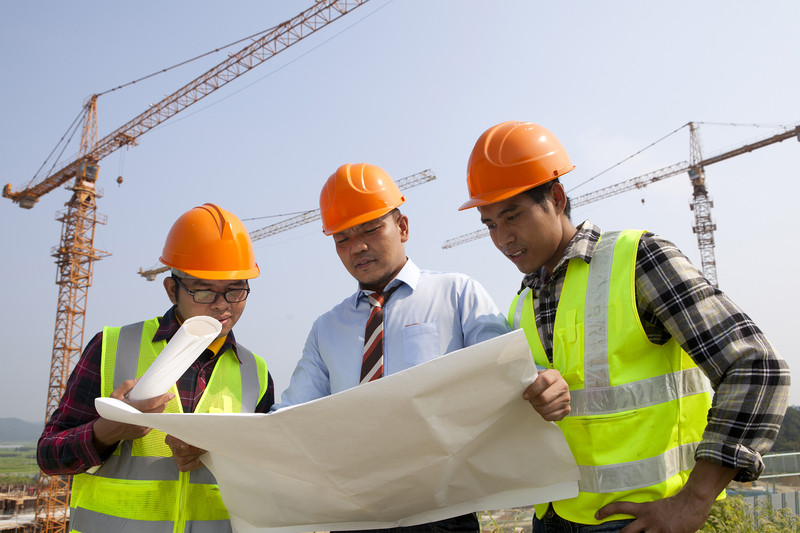 Construction managers address budget matters and coordinate and supervise workers. Choosing competent staff and establishing good working relationships with them is critical. Managers must effectively delegate tasks to construction workers, subcontractors, and other lower level managers. Construction managers must write proposals, plans, and budgets, as well as document the progress of the work for clients and others involved in the building process. Construction managers are in constant contact with owners, inspectors, and the public. They must form good working relationships with these people and ensure their needs are met. Managers must give clear orders, explain complex information to construction workers and clients, and discuss technical details with other building specialists, such as architects. Self-employed construction managers must get their own projects, so the need to sell their services to potential clients is critical.